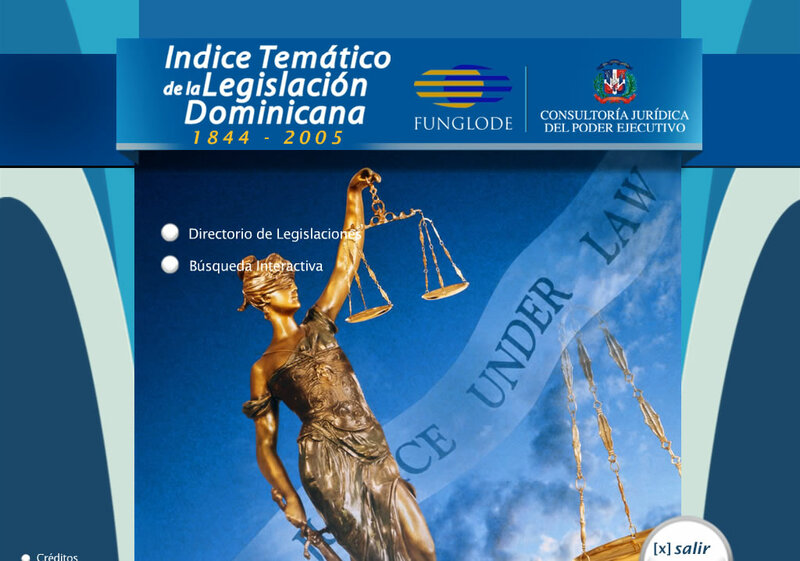 Our production of the Dominican Superintendence of Securities website won the National World Summit Awards and was nominated to compete in the global WSA prize organized by the United Nations in the forum of the Information Society. This website brought, for the first time access to every major decision point about listed securities, an online securities school to educate the country on financial matters, a dynamic library, transparency repositories to open up the whole agency to its citizens, multilingual search facilities and content management system and real-time integration with legacy systems. 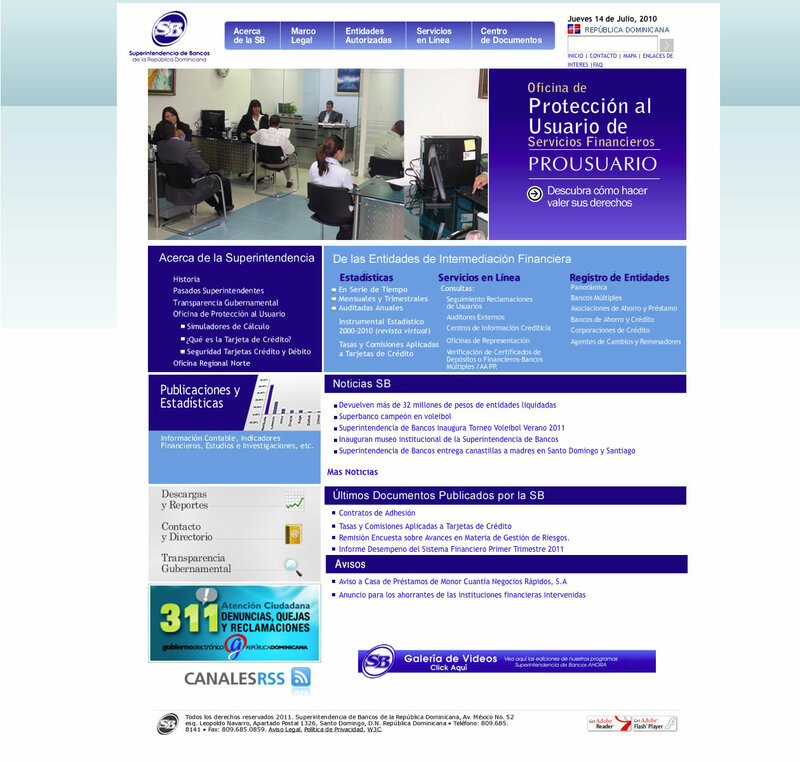 The Superintendence of Securities of the Dominican Republic is celebrating another major milestone in it’s short history. It’s website, created by Information Providers, was nominated as best global e-Government solution by the prestigious World Summit Awards. Information Providers is proud to have taken part in this major achievement and we wish the agency the best of luck in the competition. 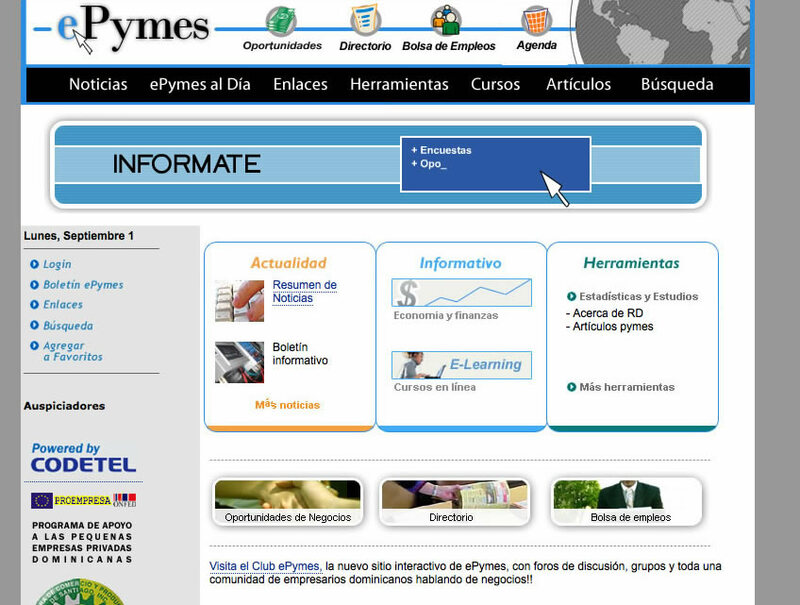 Our producer Mr. Jordhy Ledesma was nominated in the as e-Government category of the awards. 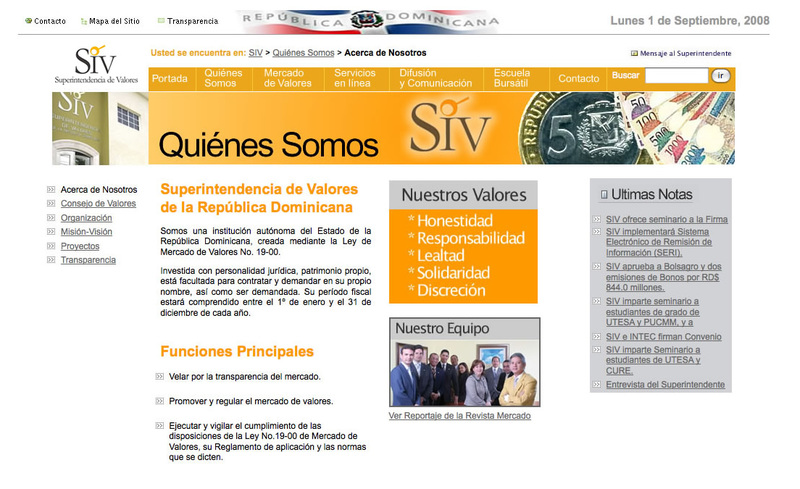 In regards to the project Ledesma said: “siv.gov.do is one of the finest government portals in Latin America. 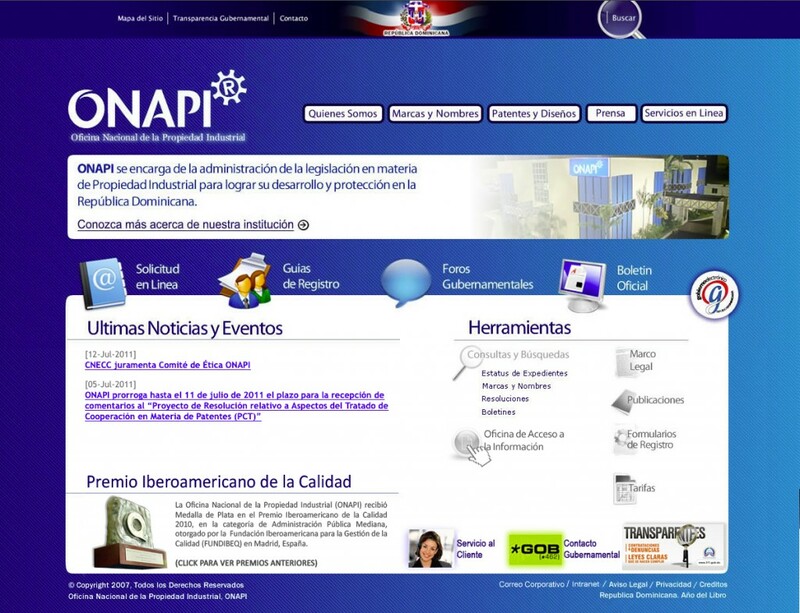 Its broad set of services and ease of use is without parallel in the scope of governmental websites”. Information Providers congratulates SIV in its achievement of the national distinction that is winning the Dominican World Summit Awards.